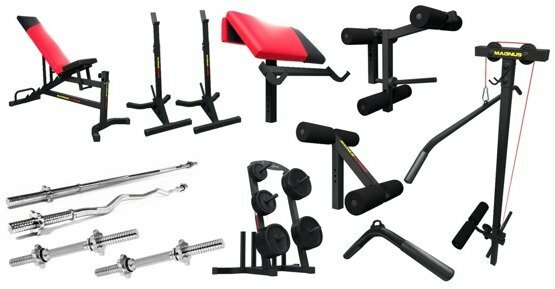 Sport goods "Want to practice bench pressing? Want to build muscle mass? 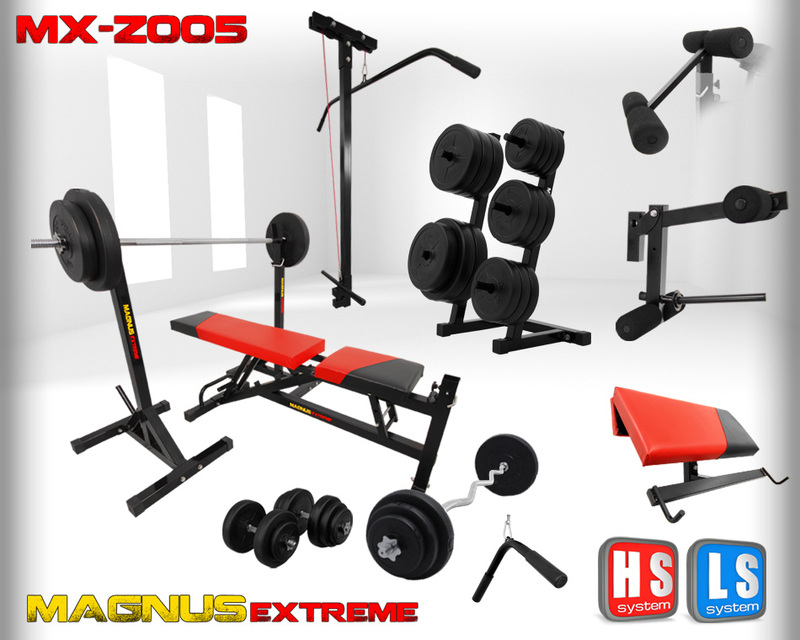 Try our complete Magnus set with bench, barbells and weights! Start your workout today!" 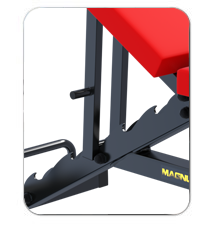 Try the amazing Magnus Extreme MX2041 adjustable workout bench with accessories. Extreme stability, massive profiles, adjustable holders. Barbells and barbell weights included in the set. 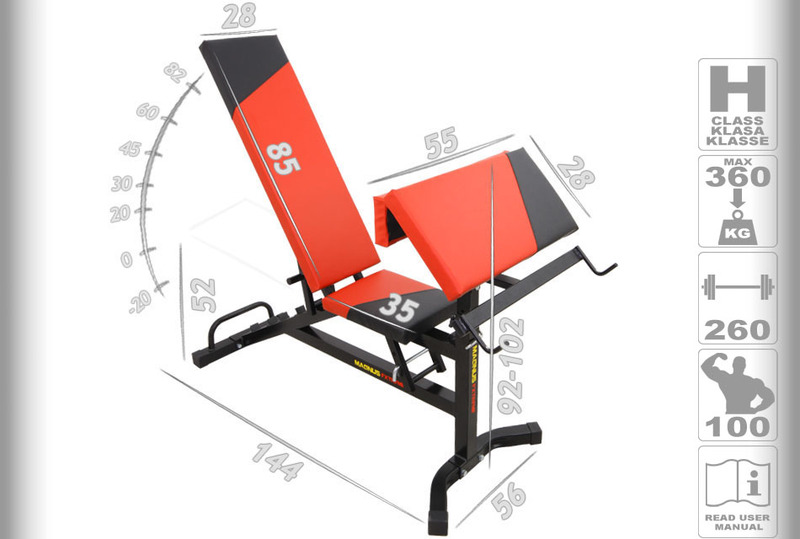 Massive profiles 50x50mm with 5 cm thick backrests guarantee a safe workout. 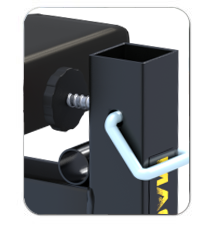 Stable and strong construction provide high durability. Preacher bench is adjustable to allow biceps workout. 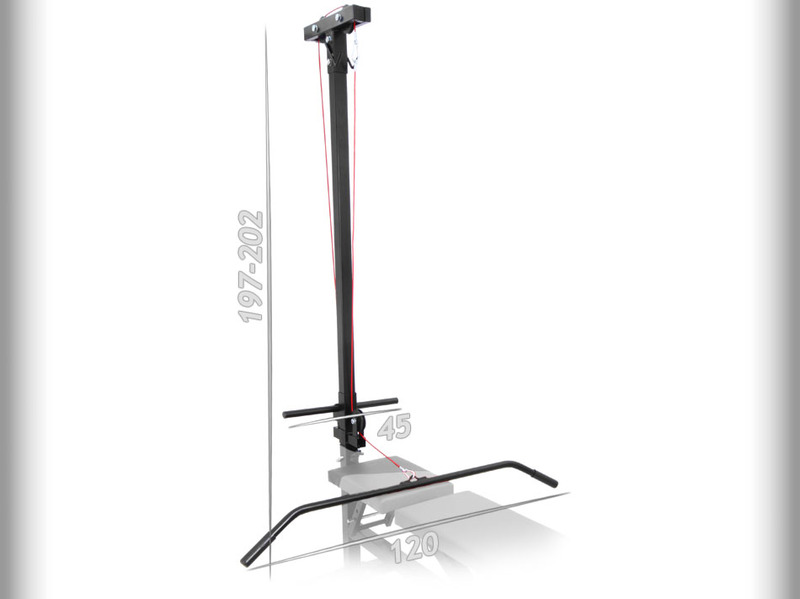 Stands made of solid 50x50mm profiles guarantee a safe workout. Additional reinforcements enhance the stability and strength of our equipment. 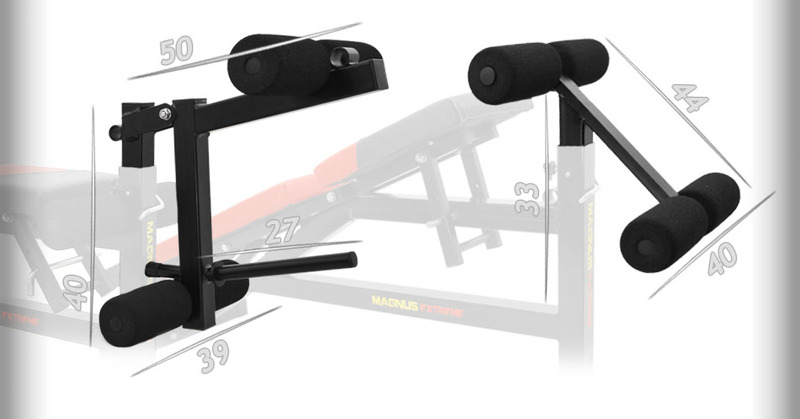 MAGNUS EXTREME weight pulley for strong back muscles will result from this excellent design. 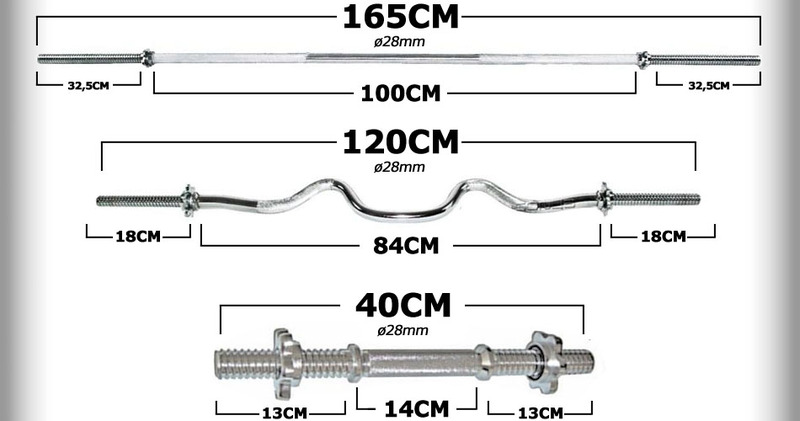 Long rod, steel cable, double weight holders. Leg presses provide comprehensive workout for hamstrings and quadriceps. 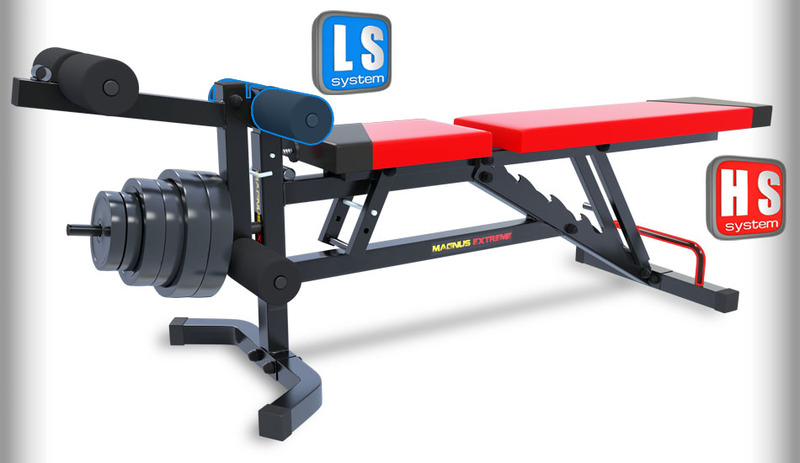 Leg curl attachment allows your legs to stay properly rested during more demanding exercises. 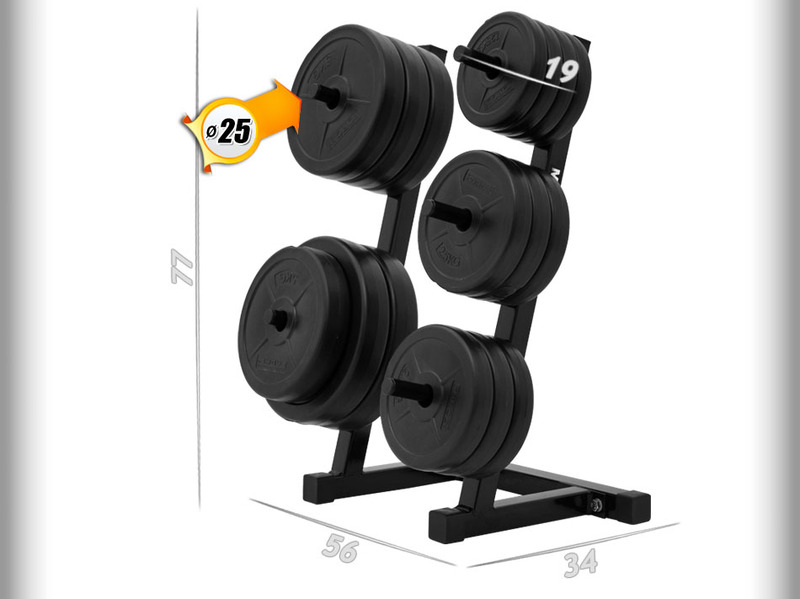 Magnus Power extra resistant weights rack helps maintaining order in the gym. Its design prevents weights from slipping. 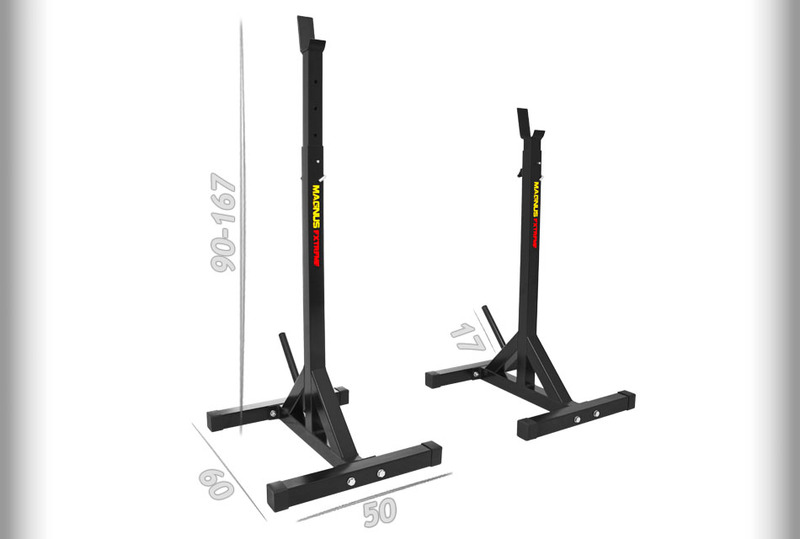 Professional Magnus barbells made of reinforced steel. 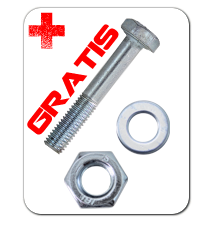 The set also contains high quality barbell screw locks. 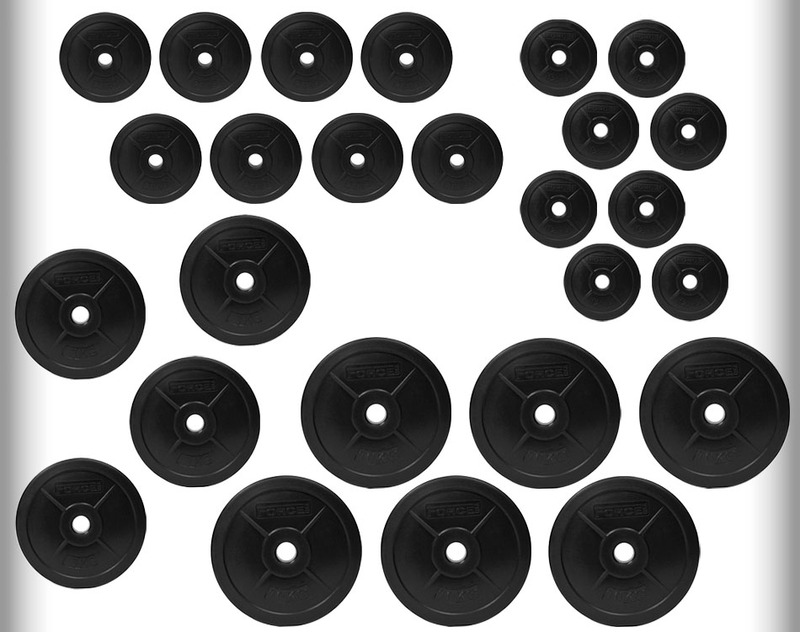 The set includes high quality bituminous weight plates. 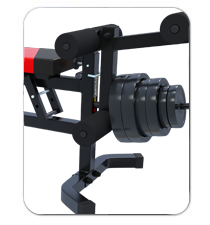 With its functionality, you can easily perform almost all workouts. 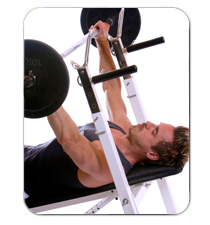 Want to practice bench presses? 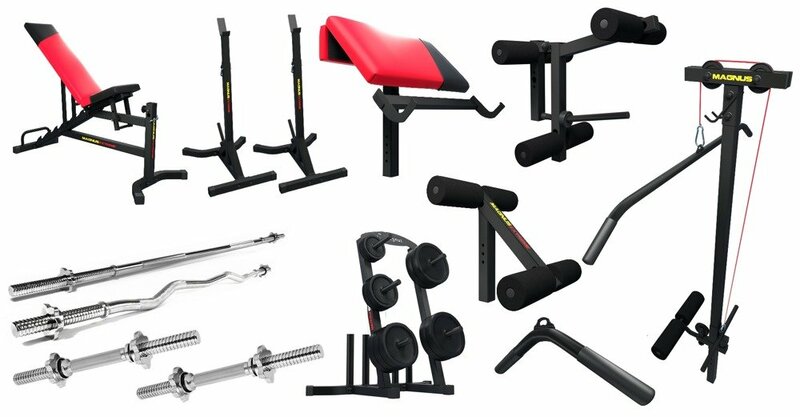 Want to buy high quality gym equipment? If so, select Magnus workout set. Durable profiles, reinforced construction and weights included in the set. 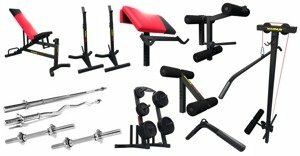 You will receive from us complete and strong equipment + strongest barbells and set of weights. 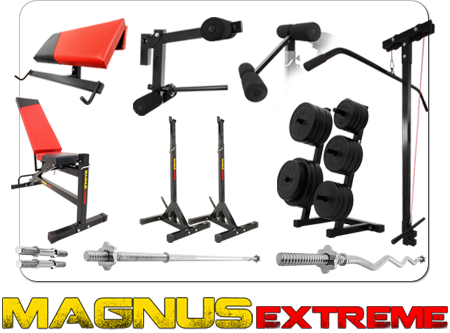 Start training with Magnus equipment right now! After two years we guarantee you the post warranty service!